Today I happen to find out that Scrumy have been added to Softpedia’s library of software. It’s nice to see that people are interested in my project and that they have even rated it with 5 stars. After some time developing software you naturally start to repeat yourself and solve the same problem over and over again. If you could simple share this implementations between all your solution’s, you would save a lot of time. On common way to share source code between different project is to create separate tool/”good to have code” assembly and simply include this project or assembly into every solution. Many times I find this very heavy weighted and overkill. But the big problem according to me is that you have expanded the attack surface of your application, by adding public API’s that you are not using but can be used by hackers. So the other solution is to simple add the part you actual need to your solution. 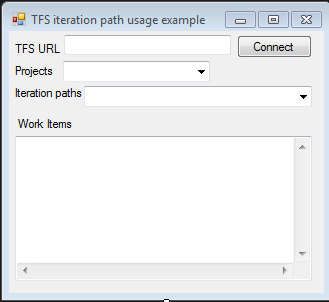 By adding the source file as linked resources, will enable you to share it between many projects and still maintain only one copy of the file. 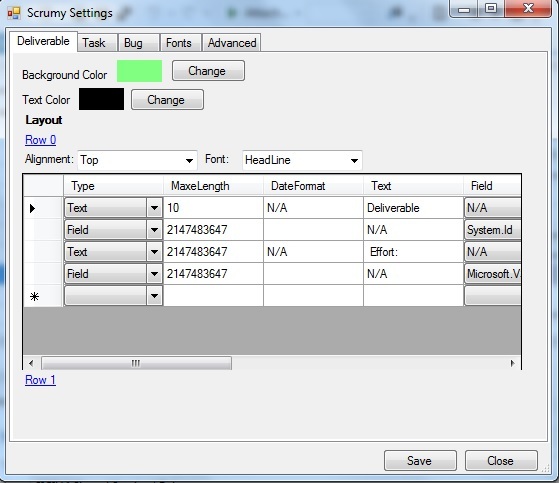 Another good example of usage is if you for example are creating an application for both windows phone 7 and windows. In this case you need two separate projects for every class library. 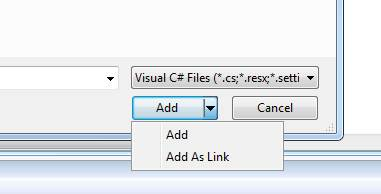 In Visual Studio, choose ‘Add As link’ when adding an existing item. After Reflector did change their licensing so it was no longer free to use I did stick around for a long time on an old version of Reflector. The time have now come to find an replacement for Reflector. After some searching I found 4 good candidates.